Kids. Children. Offspring. Yours, mine, and ours. 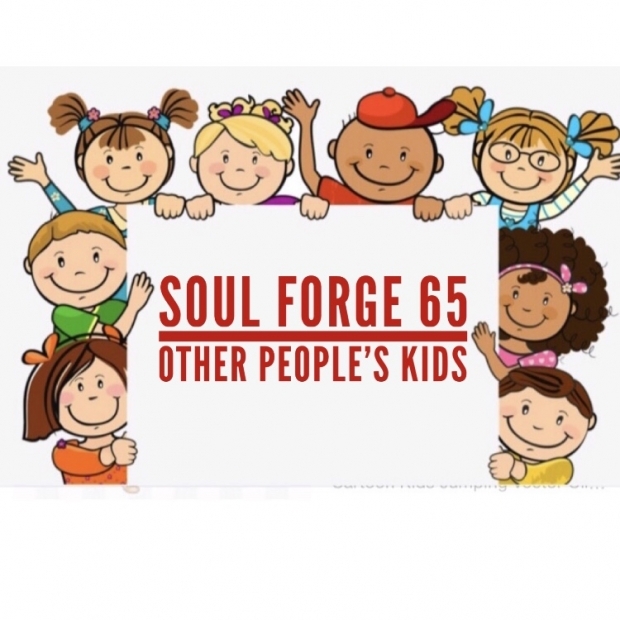 This week on The Soul Forge Podcast, we tackle the topic of living with kids that aren’t biologically yours. We are going to use the term step-parent even though many of the stories and situations do not necessarily involve marriage between the couple. However, once you decide to join your life to someone who has kids from a previous relationship, you essentially become, if not a figurehead of authority or parentalism, a step-parent type in the eyes of the child. We are going to delve into our personal stories and try to come up with lessons we have learned, or just discuss some of the situations that have arisen. Being a step-parent can be a wonderful experience, but there are often many subtle things to be wary of. How do these kids react and behave? The age of the child/children will have a great impact on the relationship between the other person’s kid(s) and the new step-parent. Some find it easier to bond with younger children, while others may find it more fulfilling or rewarding to bond with an older child. Discipline styles of the biological parent can also differ from that of the step-parent, and this can have an affect on the child. Supper, homework, and bedtime routines can be vastly different. Remember: communication, tolerance and understanding. 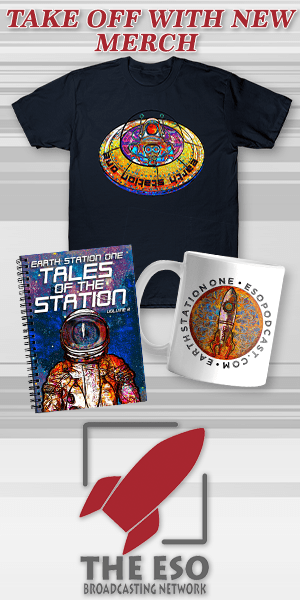 Remember to like our page on Facebook, and leave a 5 star review in the pod-catcher of your choice!